Brighten up any school classroom, doctor’s waiting room, restaurant or private playroom with our high quality range of wooden children’s furniture. The tables and chairs in this range are made specifically for little people, so they feature safety elements such as harnesses, stable legs and rounded corner tops instead of sharp angles. Every piece is handmade from solid timber using our high quality woodbending technique. Because they’re so durable, it’s no wonder our kids’ furniture is treasured for years, and is perfect for a busy school environment. 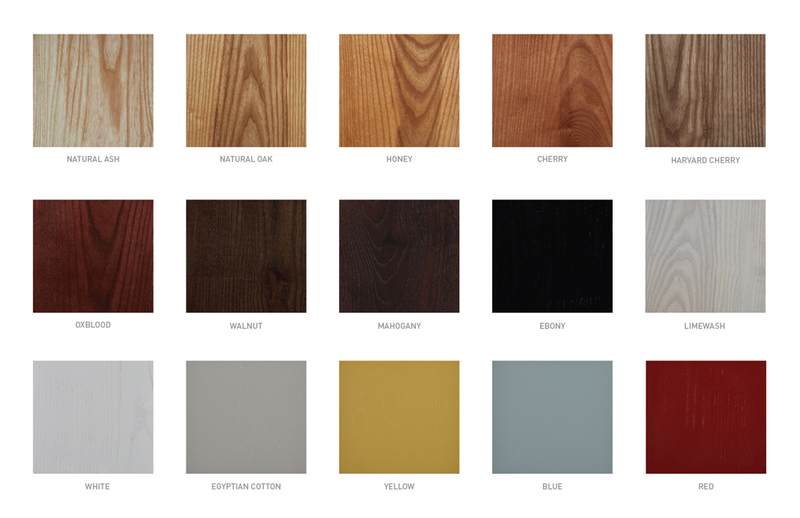 The range of finishes for our kids’ furniture means you can make them completely your own. Choose a playful look with a range of bright colours for the medium density fibreboard (MDF) table tops and chair seats, and a solid colour or standard stain finish for the table and chair frames. For larger orders, we can also modify the sizes of the chairs and tables to suit different age groups – from toddlers through to preteens.